YOU CAN FIND THE FILES FOR MY PODCAST STORIES HERE. Join me every fortnight when I will share a special story with you! I will chat about its origins, discuss tips for telling the story as well as give ideas for props and how best to use it with your sensory learners. 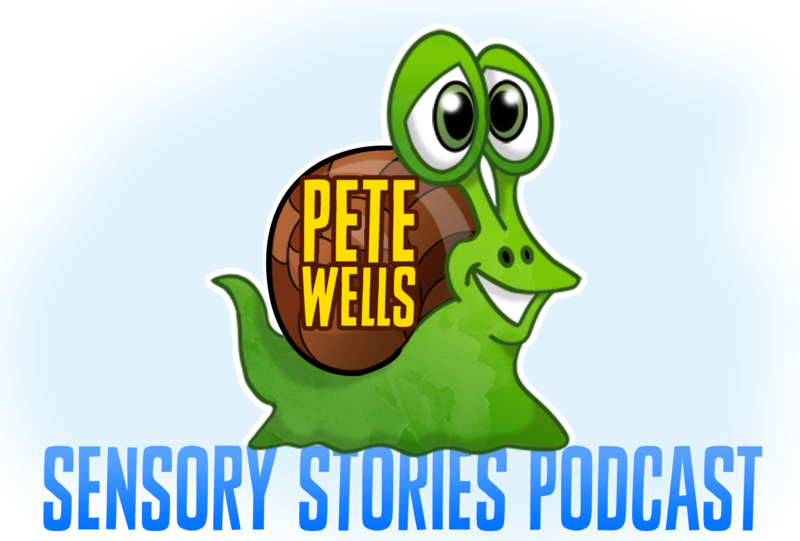 The podcast will have news looking at what is going on in the world of Special Education and timely themed episodes (Christmas, Halloween etc.) so that you have stories to fill your year with sensory magic! I will be inviting some very special guests on the show from the world of special education to share their insights, knowledge and expertise.